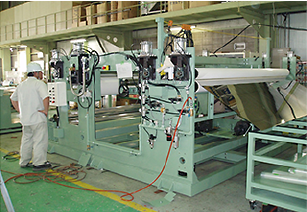 This is one of our advanced core technologies, accrued through our history since the company was first founded. Synthetic fiber is formed from fiber processed at the micron level, thinner than a human hair. 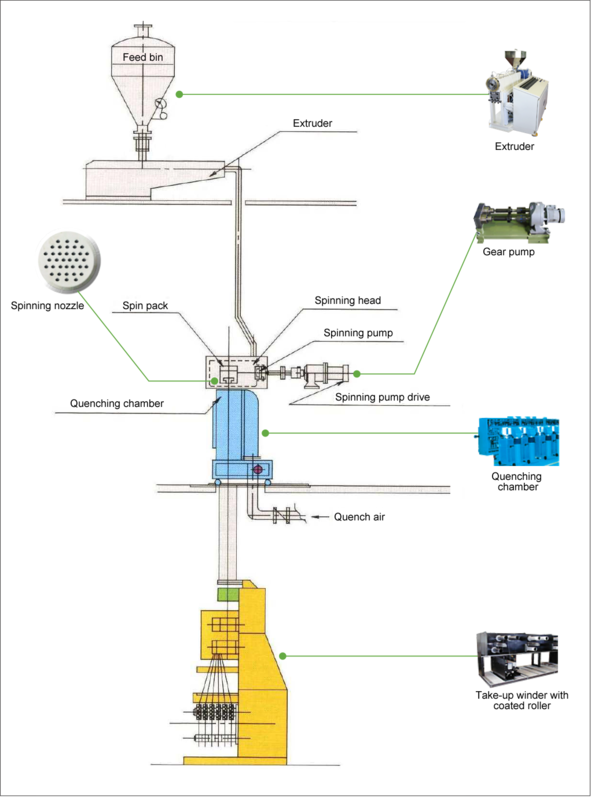 Our synthetic fiber equipment plays an important role in the manufacturing process. 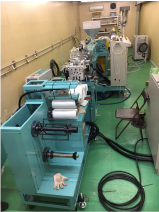 We use tried-and-tested technologies and unique concepts in the spinning machines, winders, spin tubes, draw frames, and other machinery used in the production lines used to create synthetic fiber requiring micro-level precision. We do not merely supply individual products, but integrated engineering work as well. Our equipment collects volatile organic compounds (VOCs), alcohols, aromatic halogen compounds, and the like, contributing to environmental regulatory compliance measures and recycling activities. The world is working to reduce CO2 exhaust emissions, led by the Kyoto Protocol. 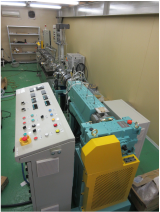 Our solvent adsorption equipment is manufactured on consignment by major textile industry companies. Many of the organic solvents used by companies are volatile and extremely harmful to the environment. Releasing it into the atmosphere in unprocessed form can cause pollution problems such as air pollution, environmental damage, and harm to living organisms. 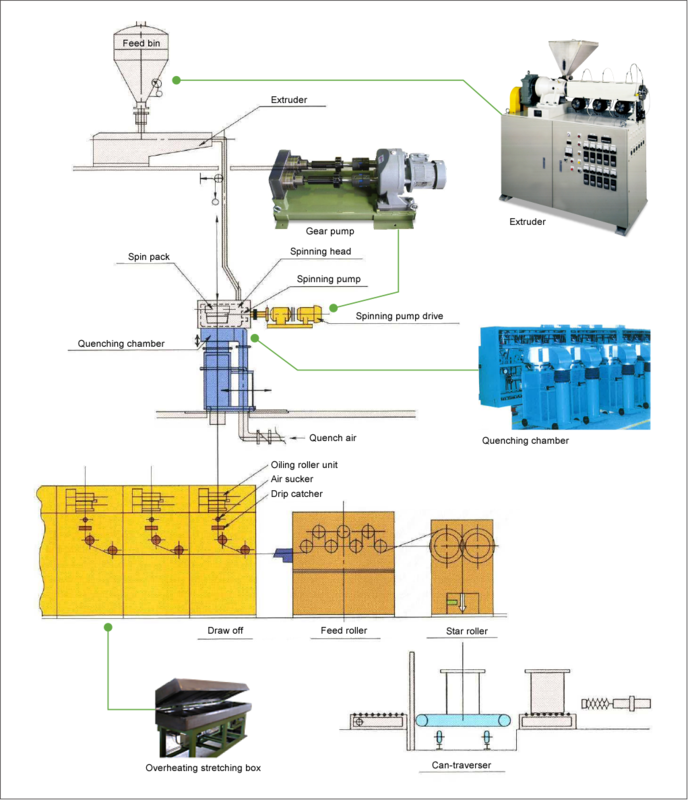 Solvent adsorption processing systems adsorb and reclaim organic solvents. These systems contribute to environment regulation compliance measures and work environment measures aimed at preventing these pollution problems.